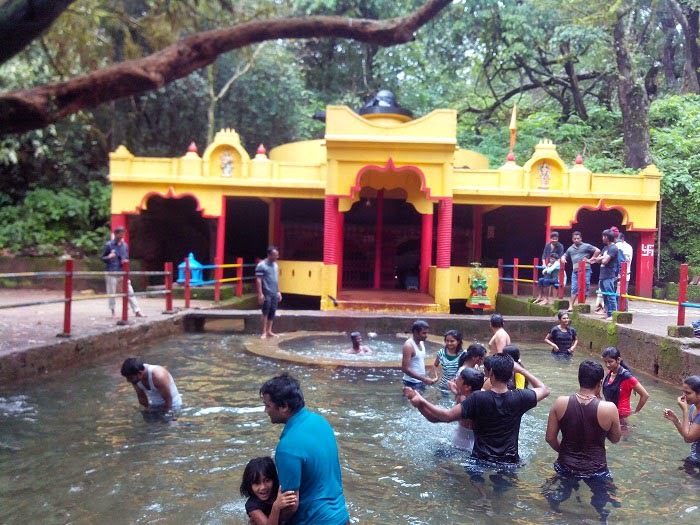 Amboli is a hill station in Maharashtra nearer to Goa. 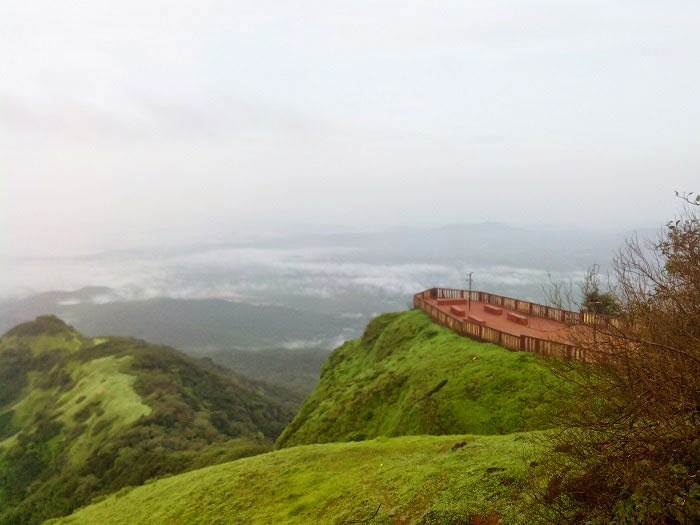 It is around 400 km from Pune and 530 km from Mumbai. 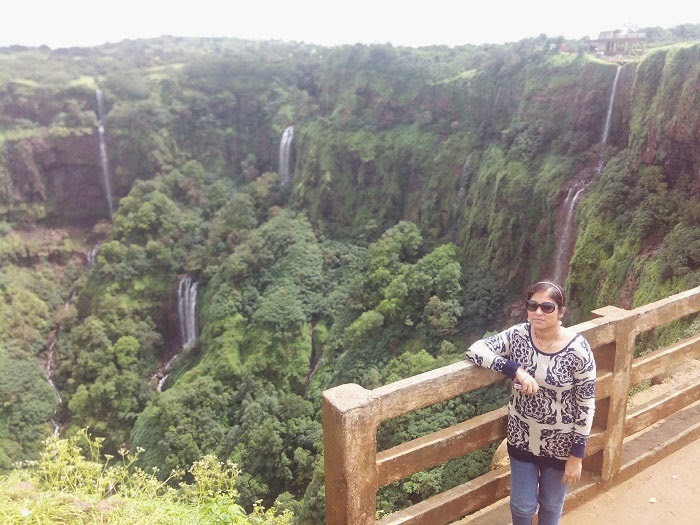 But, its worth to visit the place due to its natural beauty which you can't see anywhere. 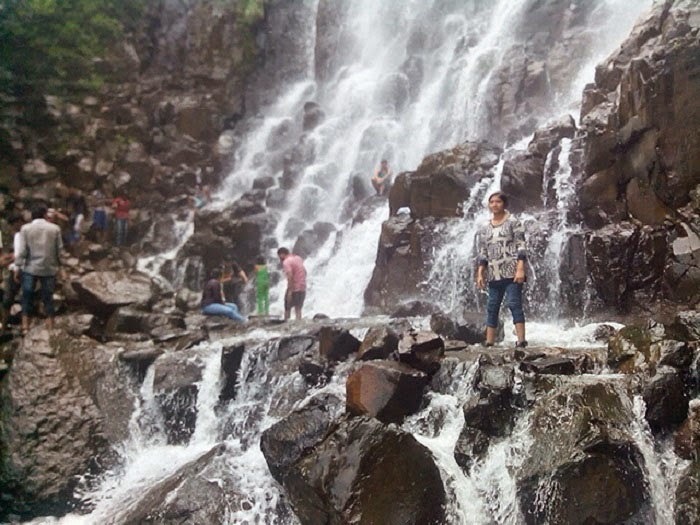 Best reason to visit is monsoon and Post monsoon upto the December.Main attractions are waterfall, mountains and Jungle. True nature lover should visit the place. 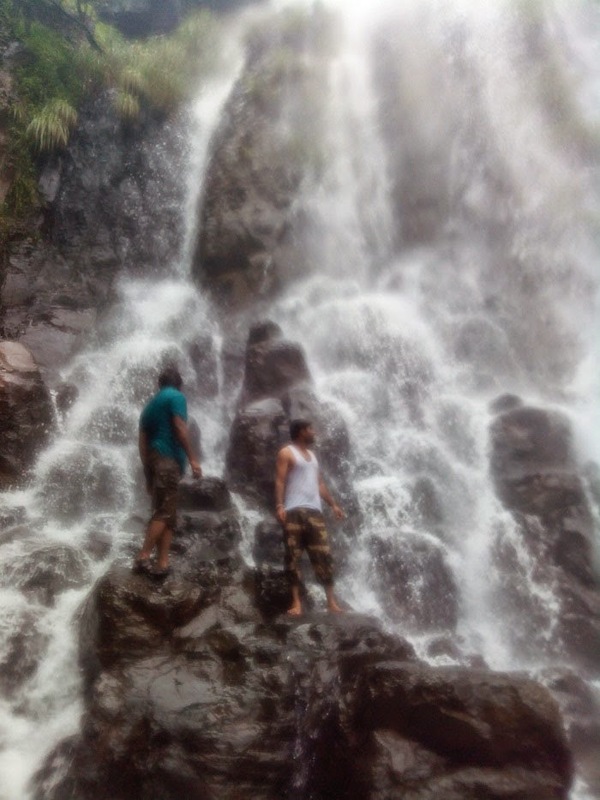 Amboli is a place having highest waterfall in Maharashtra. As per local folks every year rain starts in the month of June and there is a 24hrs rain fall upto the August mid. They haven't seen SUN since last two months. 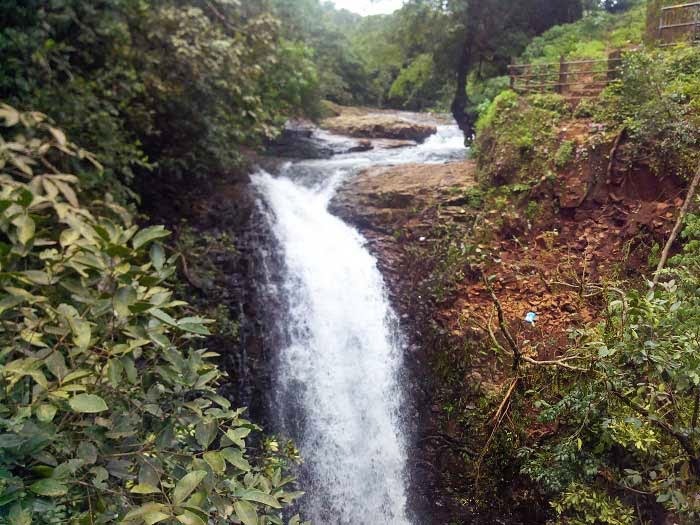 After rain, fog and cold adds beauty to the Amboli. 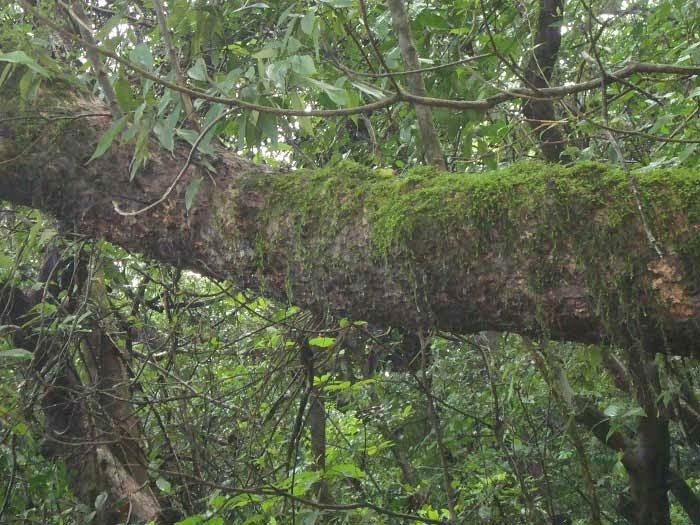 Also, on the way to Amboli after leaving the station Aajra there is a dense forest. Road it self gives you enjoyment. 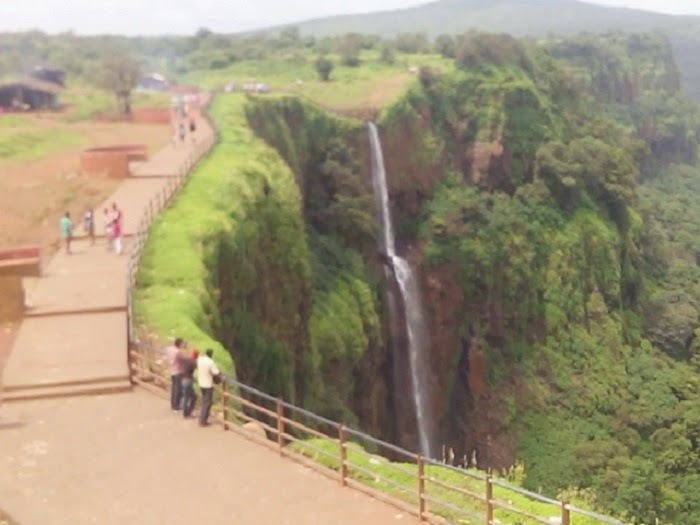 Route to reach the amboli is pune-satara-kolhapur-Gadahingalaj-Amboli. Step by step we will see detailed information on above tourist attractions.